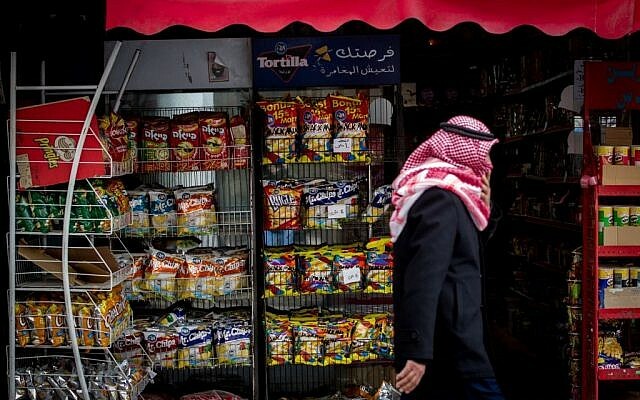 The Palestinian Authority’s boycott of five major Israeli companies went into effect Tuesday, with enforcement teams searching Ramallah shops for banned products. The boycott, initiated in retaliation for Jerusalem’s freeze on the transfer of Palestinian tax funds collected on the PA’s behalf, covers the sale of products made by Israeli food manufacturers Strauss, Tnuva, Osem, Prigat and Jafora. 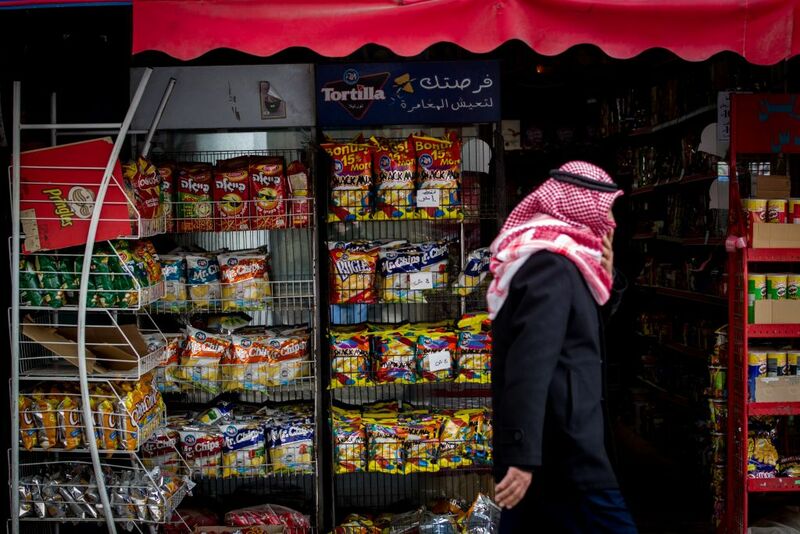 Senior Fatah official Mahmoud al-Alul, who heads the Palestinian committee on boycotting Israeli products, said Tuesday that the ban would soon expand to many more Israeli companies, Israel Radio reported. He said the boycott is a first step toward a complete boycott of all Israeli-made products. Alul also said that starting Wednesday, banned Israeli products would be destroyed by authorities. Shopkeepers complained that they were not being offered compensation for removing goods from their shelves, Israel Radio reported. The tax-witholding move by Israel was a punitive measure that followed the PA’s efforts to advance lawsuits against Israeli officials on allegations of war crimes at the International Criminal Court, as well as its moves at the UN intended to gain support for recognition of a Palestinian state independent of a comprehensive peace deal.